Verdict: You get to have the ‘time of your life’ and ‘be seventeen’ one more time, so why not take it? On paper, ‘Mamma Mia! Here We Go Again’ reads like a classic case of a lot happening that eventually doesn’t add up to anything. There are many characters, and enough sub-plots to make this seem otherwise, but that’s not the case. This begs the question – how do you build a compelling plot when the stakes are virtually non-existent? When you have the discography of a Swedish super-group at your disposal, it’s quite simple. You dive into their extensive catalogue of hits and keep them coming in quick succession. What also works tremendously in the film’s favour is that the cast has oodles of appeal, paired with talent. This musical comedy, in jukebox format, will be loved by fans of the band, but might be dismissed as cheesy by the rest. 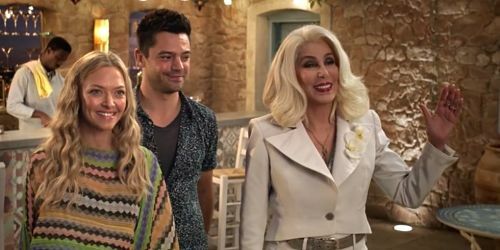 Mamma Mia: Here We Go Again blends kitsch and nostalgia delightfully, dressing it up in Greek shades of white and blue and vivid ‘70s style. So brush up on Mamma Mia, Super Trouper and The Name of the Game, gather your school friends and get ready to singalong in the cinema. 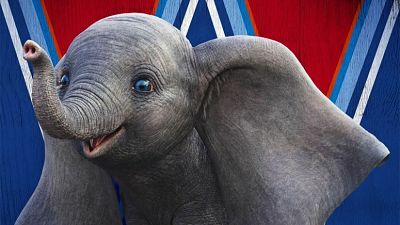 Saving the very best for last, it’s a special appearance by Meryl Streep that adds light to the silver screen. The adorable moment between the mother and daughter isn’t just heartwarming but will make you crave for Meryl’s presence on screen. Whether it’s lip-synching ABBA’s or just smiling, it’s the final scenes of the film that make the first half of the film worth the while. Love Meryl Streep and ABBA, watch the movie that pays perfect homage to the both of them.